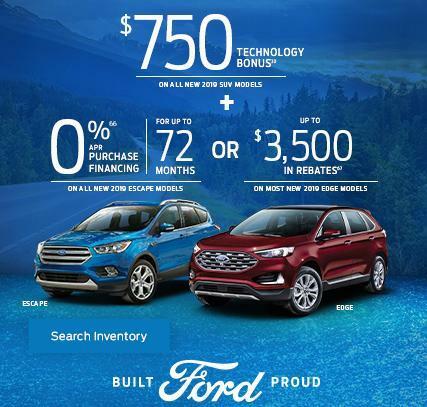 WELCOME TO MELODY FORD, YOU’RE LOCALLY OWNED AND LOCALLY OPERATED DEALERSHIP SINCE 1953! 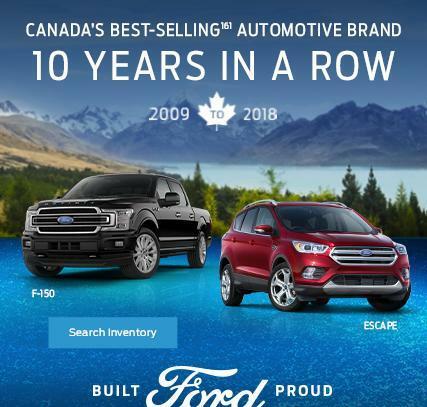 Our local dealership is located in Kimberley BC, however we frequently have customers travel from Marysville, Cranbrook, Wasa, Moyie, Creston, Salmo, Trail, Nelson, Jaffery, Canal Flats, Fernie, Sparwood, Elkford, Fairmont Hot Springs, Invermere, Radium, Golden, Revelstoke, Salmon Arm, Kelowna, Vernon, Christina Lake, Vancouver, Canmore, Kananaskas, Okotoks, Calgary, Red Deer, Edmonton, Saskatchewan and Manitoba because of our amazing customer experience! Our new and used car and truck department are staffed by experienced and knowledgeable salespeople. It is always the No. 1 goal to achieve the highest level of customer service and satisfaction. 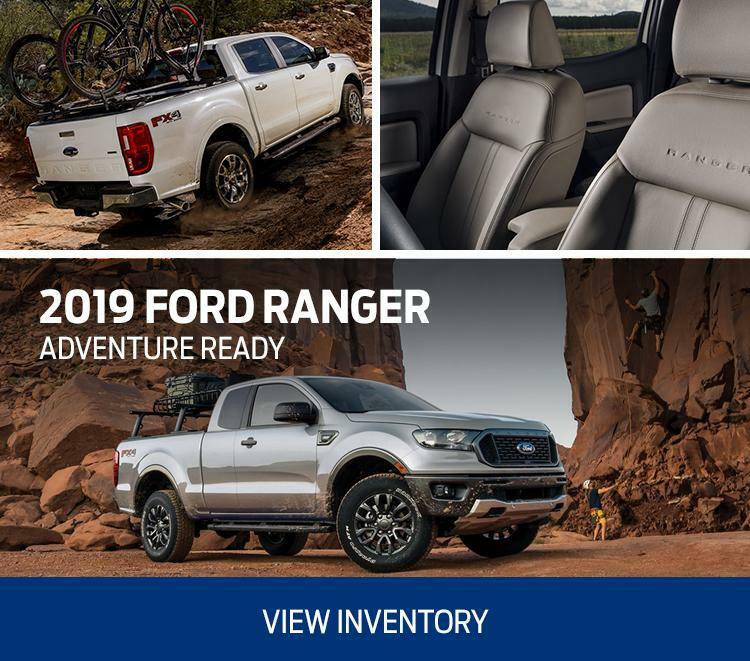 Our professional sales staff have the expertise, resources and experience to deliver your new or used vehicle and meet all your automotive needs. 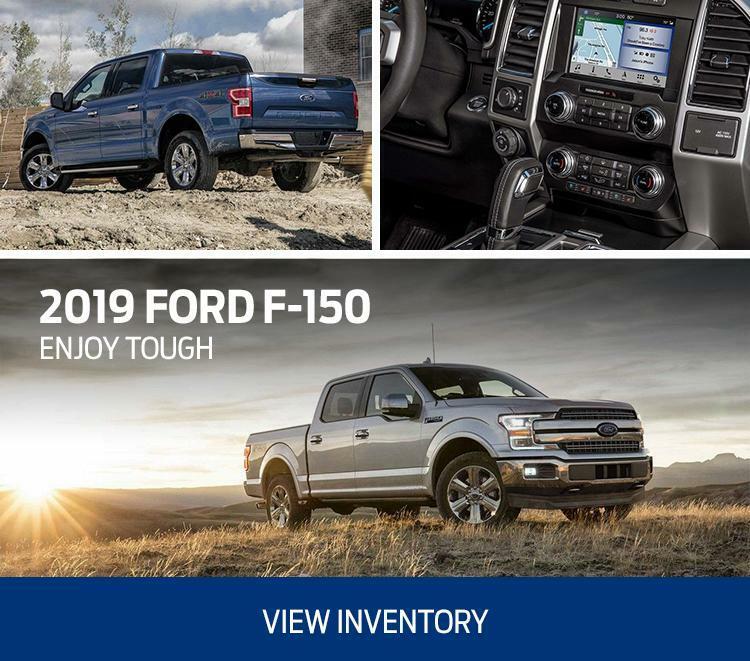 We have all makes and model vehicles for you to choose from, we can get you the Ford of your dreams and any used vehicle even if it’s not on our lot. 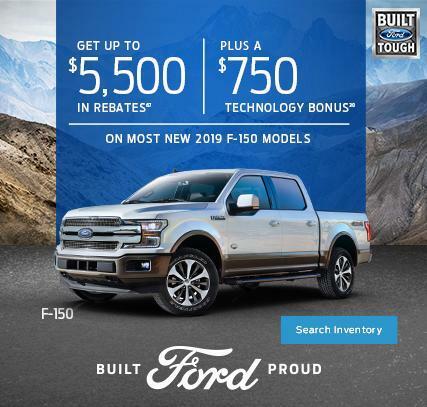 If we don’t have the vehicle of your dreams on our lot, ask us to find you one. We have a large group of Dealerships and wholesalers that we deal with that can find you any vehicle you want. Melody Motors has a full-service mechanical service and repair shop with all of the latest equipment needed to solve any problem you may have with your vehicle. We have 5 fully trained Ford technicians totaling over 100yrs experience and are qualified to work on all makes and model vehicles. When it comes time for replacement parts, eliminate needless delays by contacting our professional parts department with over 38yrs experience, we carrying an extensive inventory of parts and accessories. Did you know Ford Warranty covers Parts, Labour and Towing, when done in our shop? Looking for tires? We are very competitive on most brands of tires ask us for pricing today. Our Detail Centre will enhance your car, SUV, truck and minivan’s appearance inside and out. From a quick but thorough wash, cut polish, or wet sanding to a service that restores and refreshes every nook and cranny to keep your vehicle comfortable and pleasing. Our employees are highly motivated and experienced individuals that are ready to serve all your auto cleaning needs. Call or e-mail us to book your detailing appointment today. Detailing services are available for all makes and models. The film works as an invisible layer of armor over your vehicle’s finish. The crystal-clear, energy-absorbent polyurethane film is computer cut from a database of precision templates specific to your vehicle, and then safely bonded to the vulnerable painted surfaces offering up to ten years of guaranteed protection. XPEL is 100% safely removable from factory paint, and provides all of the protection you need with none of the peeling, cracking, yellowing, and blistering that can happen with other less-advanced films on the market. Thank you for visiting our website! 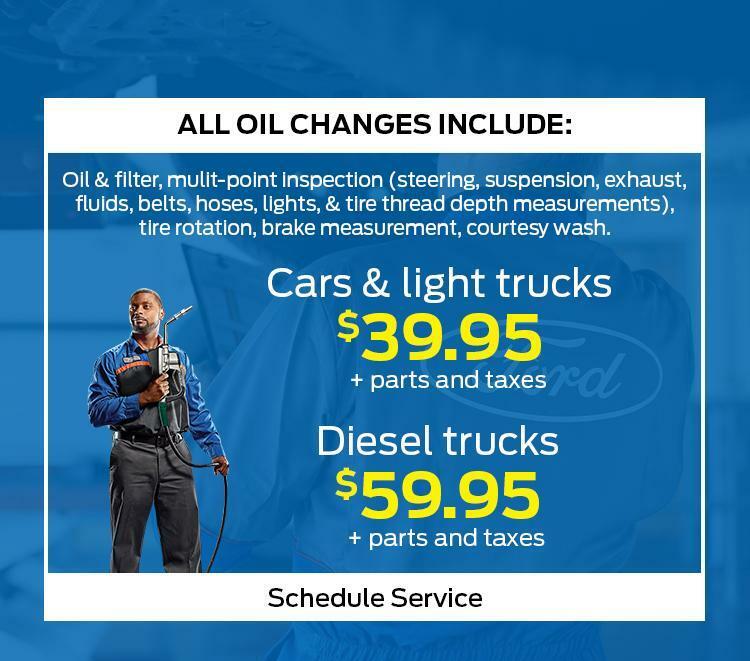 At Melody Ford, we look forward to serving you.